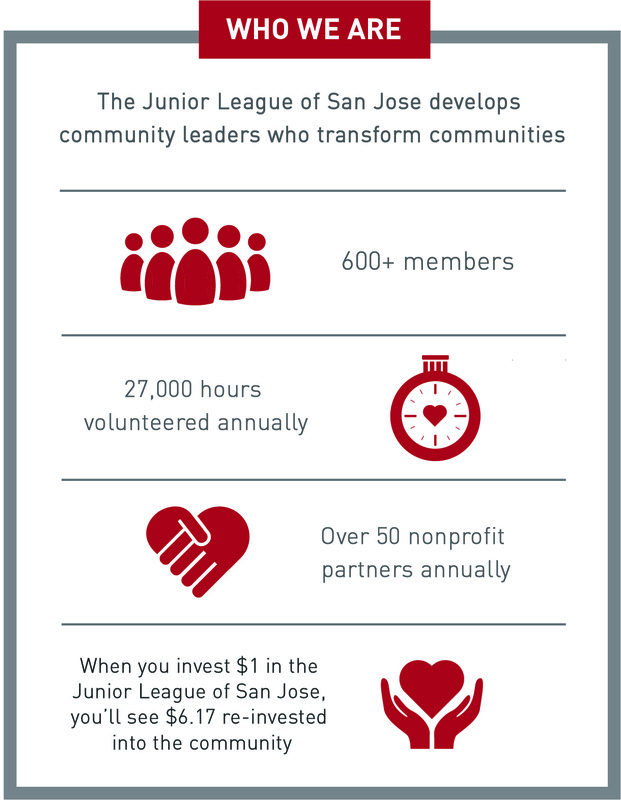 Combining high-end fashion with heartfelt fundraising, the Junior League of San Jose has sunset their 19th and last Fashion Show fundraiser on March 12, 2016. 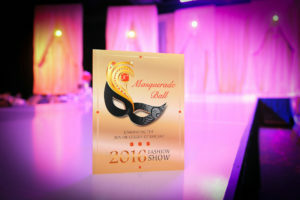 This year’s show had a Masquerade Ball theme and set about ‘Unmasking the Junior League of San Jose’. 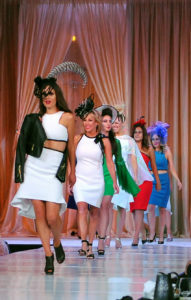 The Fashion Show was held at the Fairmont San Jose and included two shows emceed by NBC Bay Area News; the luncheon by Kris Sanchez and a gala dinner by Sam Brock and Telemundo 48’s Gabriela Dellan. ‪Through sponsorships, a live and silent auction, donation raffle tickets and Fund the League, over $200,000 was raised for the community! Our Community Grant Fund committee awarded our largest grant of $30,000 to the Morgan Hill Inclusive Playground Project as part of the Unmasking of JLSJ.